For any of you who know me personally, you know that I worry about all of the small things. I am seriously the biggest worrywart of all time, and I frequently find that I work myself into a tizzy when, at the end of the day, worrying accomplished nothing other than giving me anxiety and frustration. 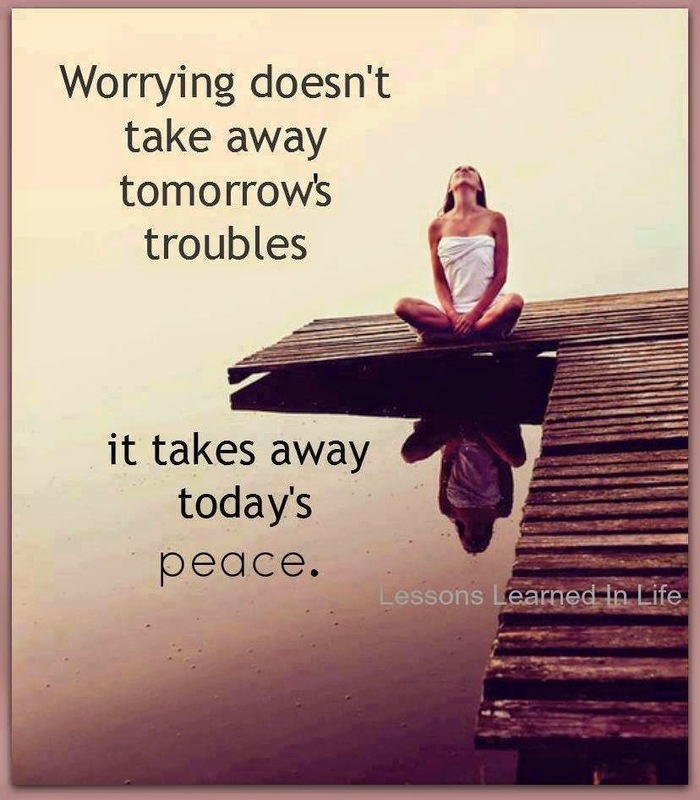 Yes, there are problems that warrant anxious worrying, but it's incredibly important to recognize that normally the problems that arise are not worthy of energy spent on worrying. Being able to differentiate between the two is a skill that I'm working on at the moment. I fail most of the time, but at least I can recognize that my judgement is less than accurate when it comes to these sort of circumstances. It's a start, right? How about you? Are you a worrywart?